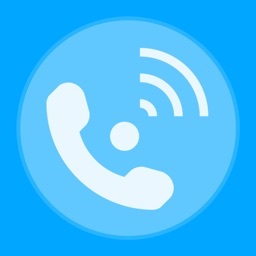 Tape any phone call with Rev Call Recorder. 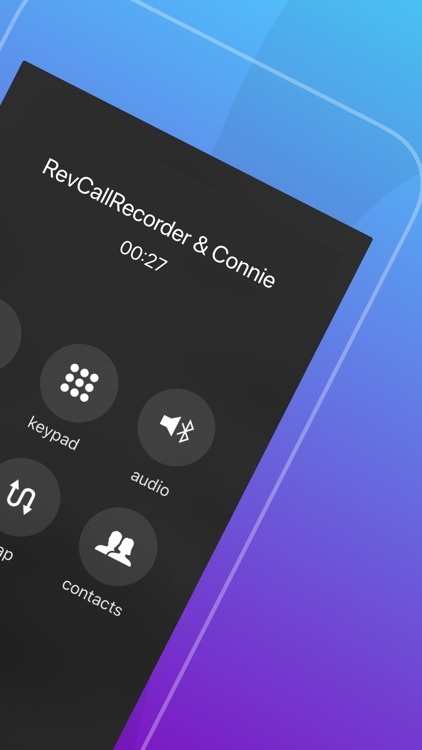 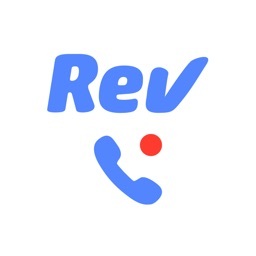 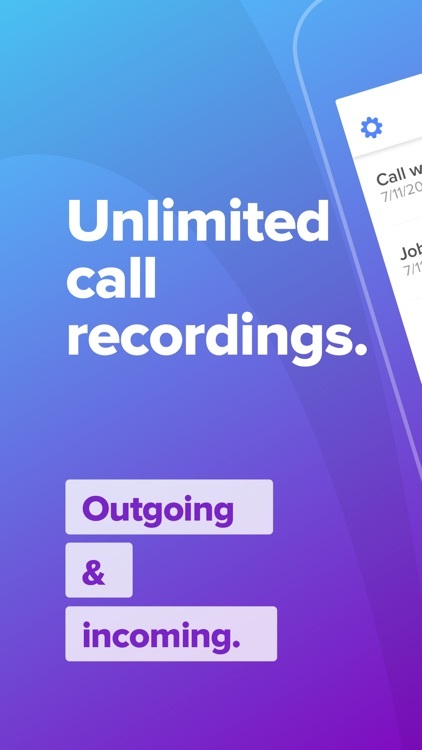 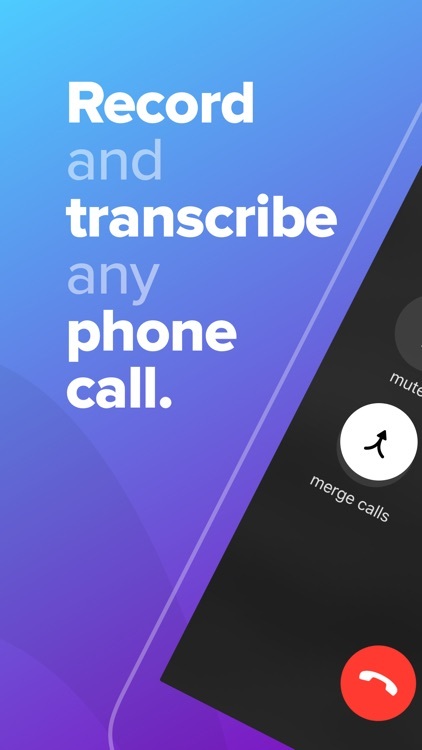 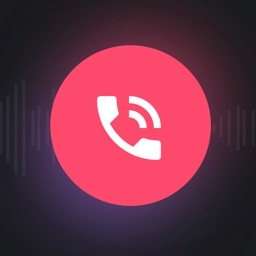 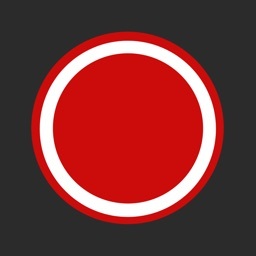 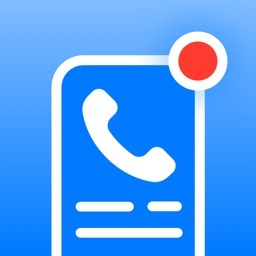 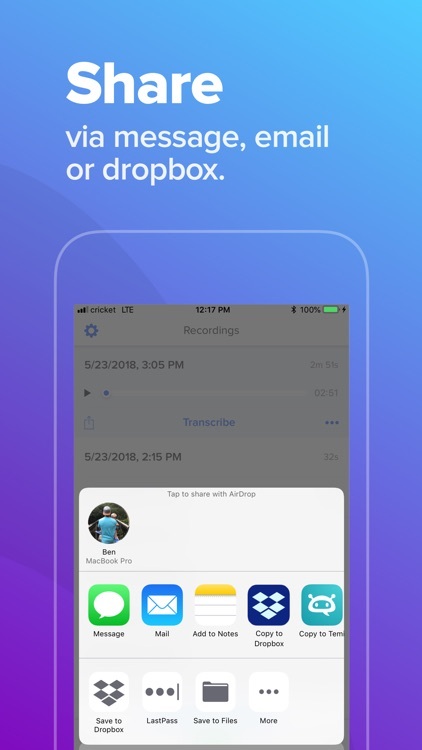 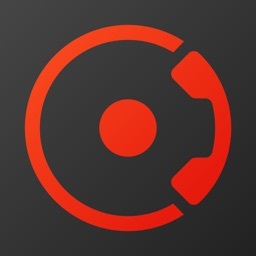 Rev Call Recorder is a free professional iPhone call recorder that lets you record your iPhone's incoming & outgoing calls. 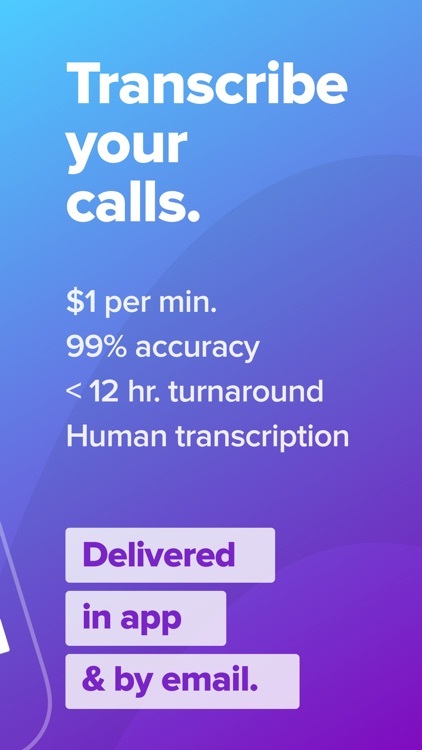 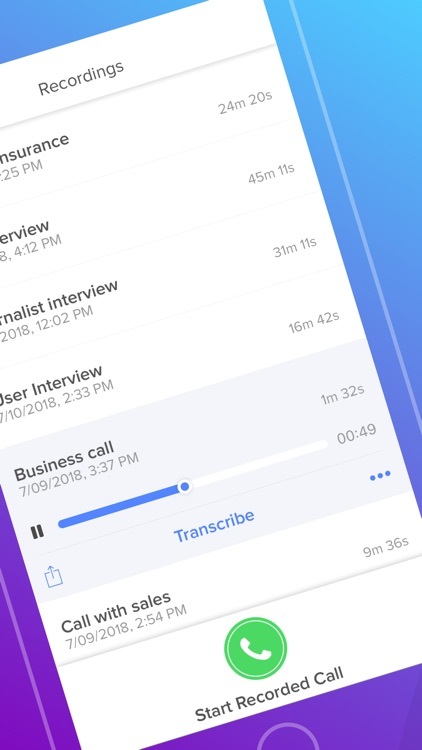 After your calls, have the option to get your recordings transcribed for just $1 / minute.